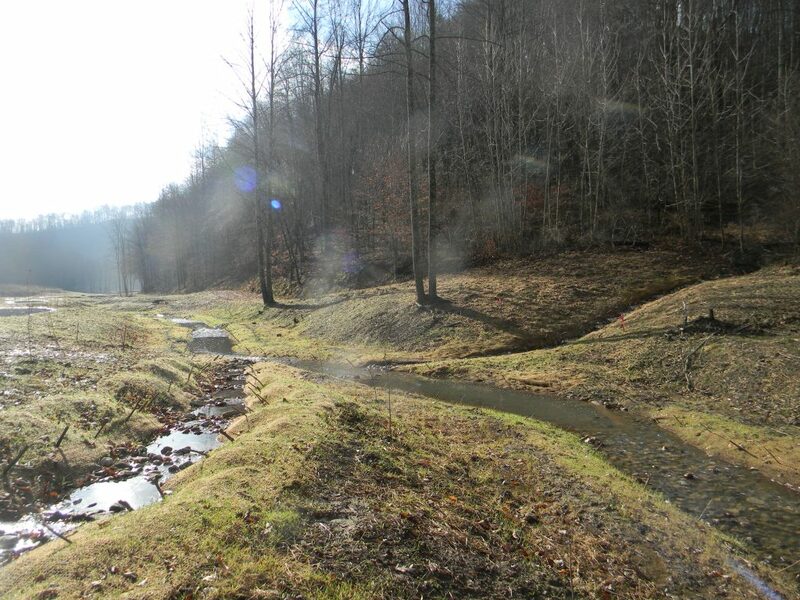 In November, 2015, The Lyme Forest Fund IV acquired real estate and easement rights underlying four stream mitigation banks spread across five counties in West Virginia. Fund IV is responsible for completing restoration on two of the banks, which had been degraded primarily by agriculture and cattle production. 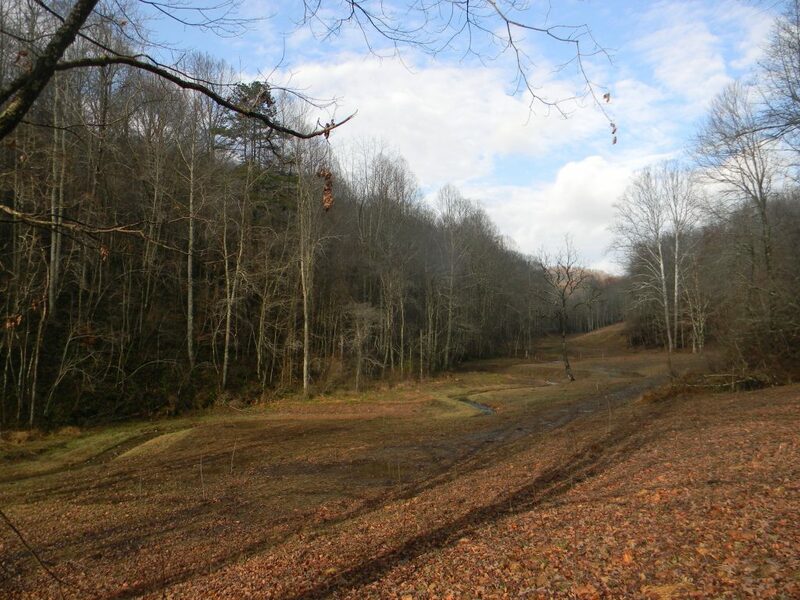 The streams had previously been straightened and pushed to the edges of the valleys in order to create more pastures. In addition, the cattle trampled banks, destroyed buffers and contaminated the streams with their waste. Fund IV’s restoration work on these properties consists of removing cattle, perpetually conserving the streams and associated buffers with conservation easements, and then physically relocating and otherwise creating new stream beds and corridors as close to their historical condition as possible.